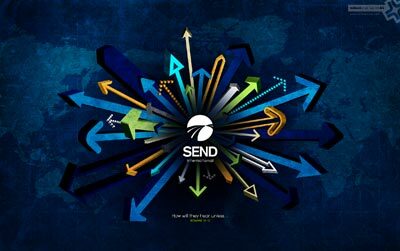 This week we are honored to launch a Special Edition desktop wallpaper for SEND International (www.send.org), a missions organization that's making a huge impact across the world. SEND, this wallpaper is our gift to you! Thank you for answering God's call. Download the new desktop wallpaper and tell others about SEND! You can get it here or visit Radiant Inspiration for more wallpapers.